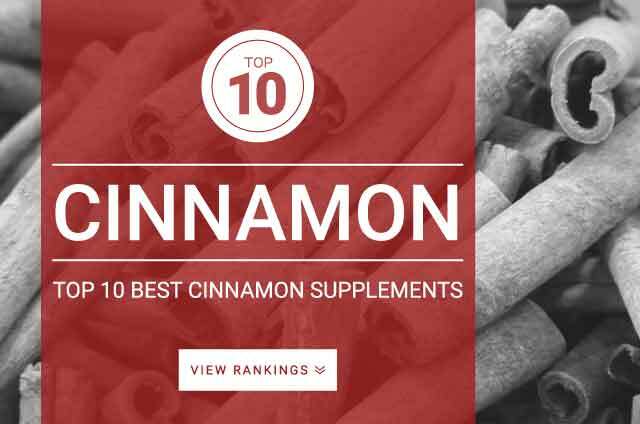 Onlinestrength analyzed 10 best-selling Cinnamon supplements in the United States for cinnamon content, heavy metal contamination, and presence/absence of preservative ingredients. Supplements that contained organic, non-gmo cinnamon with zero preservatives with plant based capsules ranked higher than the supplements containing gelatin based capsules and lower quality sources of cinnamon. Cinnamon is used in traditionally Chinese medicine for its ability to heal digestive issues, kill parasitic worms, and treat the common cold. Today, cinnamon isn’t only being used as a spice, research shows supplementation may have many health benefits. Recent research studies show that cinnamon supplementation can be used as an effective treatment for type 2 diabetes and high cholesterol. However, the mixed evidence regarding these claims require further studies. Cinnamon is a natural non-stimulant energizer and can be mixed with apple cider vinegar to boost energy levels without the use of caffeine. Cinnamon dosage: 1 to 4 g of cinnamon bark daily.